Queen Elizabeth II is the longest reigning monarch in history, and her firstborn, Prince Charles, recently turned 70 years old. This was the cause of many celebrations in the royal family, and Kensington Palace released many pretty pictures of the family, but people are now wondering if he will ever take the throne, and it seems that the monarch might not be ready to give up the throne yet. It has been reported that Prince Charles might have to wait another ten years or so before he becomes king. 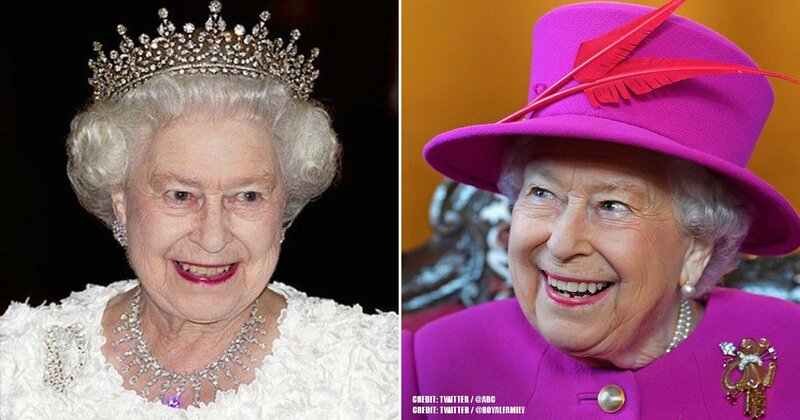 The Queen Mother lived for more than 100 years, so there is a considerable chance that Elizabeth II, now 92 years old, will live just as long. Many royal insiders that have been working close to the family for years revealed that she is not ready to give her position. The Daily Mail received word from a source, stating, “I don’t think she’s going anywhere, anytime soon. I think the Queen sees what those boys and their wives bring. 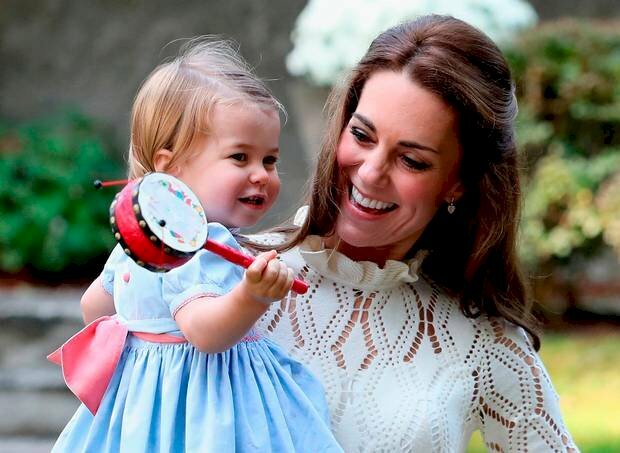 Princess Charlotte, already at the age of 3, knows how to work a crowd. Maybe now through her grandchildren, she can see a way of just staying on the crest of that wave." 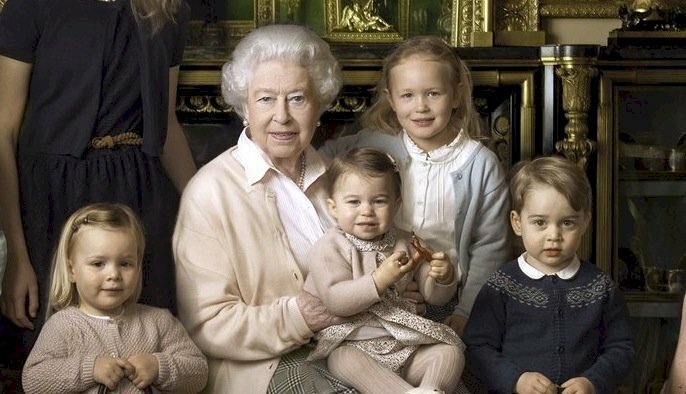 Allegedly, the Queen loves how much popularity the royal family has gained from the births of the future generation of royalty. 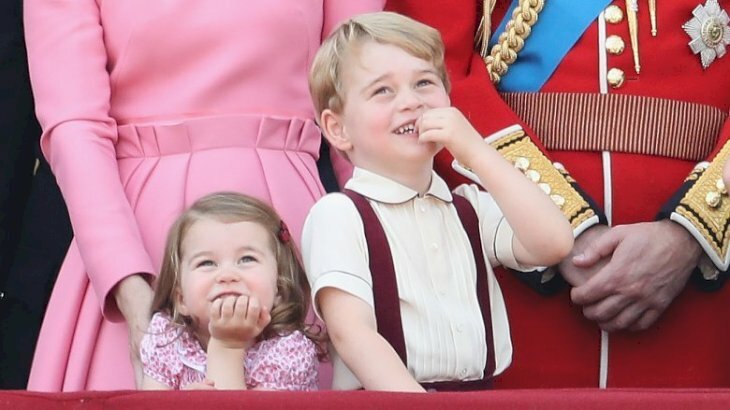 Also, these kids, which include Prince George, Princess Charlotte, and their cousins have acted as bridesmaids and page boys for royal weddings held last year, which prompted even more media attention. You might believe that the monarchs have always been loved by the media, but that is not the case. 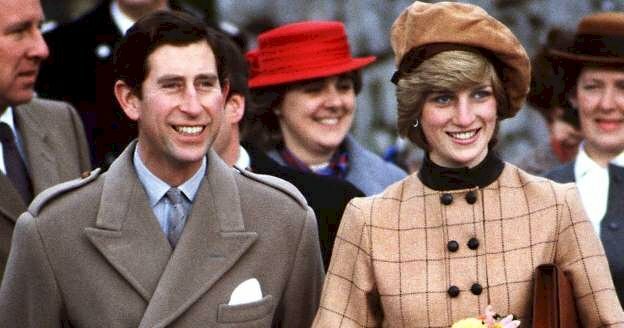 Of course, the addition of Princess Diana to the family brought in a bunch of public admiration for the family during the 80s. The 90s, however, were different, especially with the scandals regarding her marriage to Prince Charles and her tragic passing. 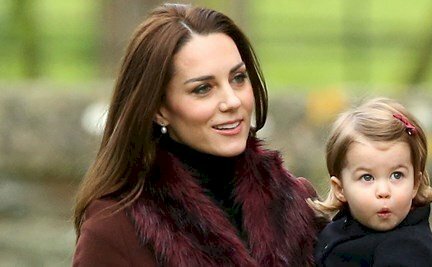 In most recent years, the addition of the first commoner, Kate Middleton, to the family brought more attention, unlike they had seen before. Last year, they added Meghan Markle, a former American actress, to the family, which was the source of much talk among us, ordinary people. This new generation of royals has given new life to what most people considered a stuffy family. It’s important to remember that many people do not approve of the existence of a monarchy. The fact that the British royal family has survived for so many years and is still going strong today is actually remarkable, especially considering all the revolutions that abolished the practice in Europe centuries ago. Nowadays, everyone loves learning more about these people. This helps establish the royal family, even more, ensuring that future generations will not really oppose them as they are viewed as celebrities. 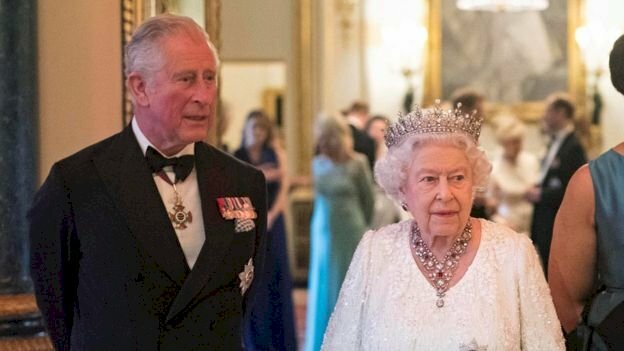 Therefore, the Queen is setting an example for her great-grandchildren by choosing not to abdicate the throne to Prince Charles, even though, no one would fault her for it. 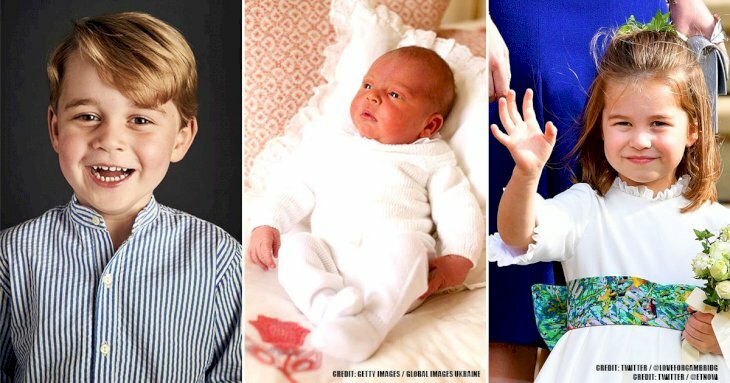 The line of succession is Prince Charles, Prince William, Prince George, Princess Charlotte, and Prince Louis. If something were to happen to any of them, then Prince Harry and his future kids would take over, but right now, he is not considered a direct heir. One important detail that affected Princess Charlotte directly is a rule that was changed by Queen Elizabeth II herself. Before issuing a new decree, any male heirs would skip over their big sisters in the line of succession, but a new law called The Perth Agreement got rid of this sexist mandate, and now Princess Charlotte gets to keep her standing. However, due to the line, once the Queen gives up the throne, it will be handled by men for several years, if all goes well. 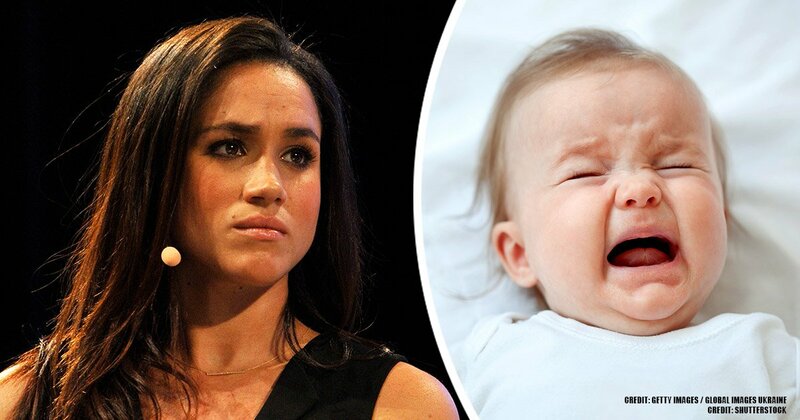 It is also unlikely that the Princess will actually rule since Prince George goes first, but she will be part of a family filled with strong women like her mother and her aunt, Meghan Markle, who has certainly brought a fresh, new perspective to the Royals. Queen Elizabeth II has been on the throne since 1952, after her father, King George VI, died. When Prince Charles turned 70, many people waited for the announcement of Elizabeth II’s retirement. In fact, Prince Philip has officially left all of his royal duties after years of supporting his wife. But, due to the new admiration the royal family has earned, she has no plans to retire. 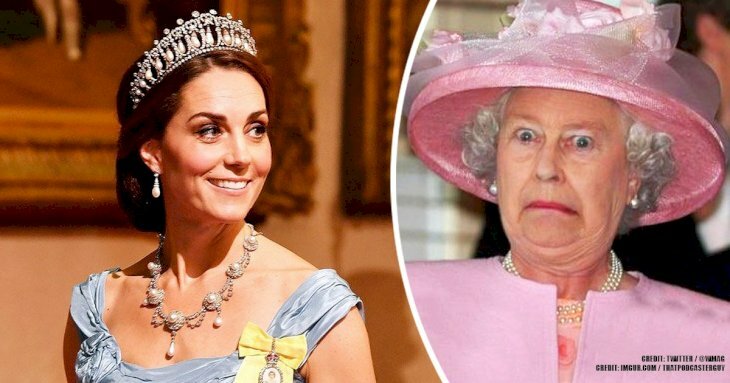 The Queen is living out her golden years during the best era the royal family has ever seen. Meanwhile, Princess Charlotte is rapidly learning what it means to belong to this prestigious group of people. It’s almost impossible for her to grow up without this knowledge as she has been a source of public wonder since her birth. 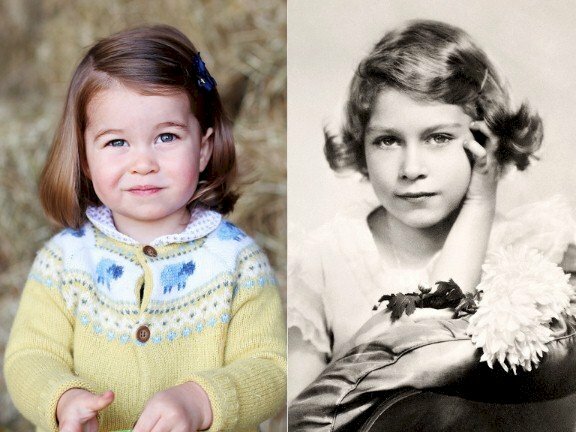 Furthermore, the young princess has often been compared to her great-grandmother in looks, and it’s almost uncanny. If Charlotte got the chance, we are sure that she would make a fantastic queen, especially growing up in an age when women are being given even more right and earning their place in the spotlight. The strict rules that favored men in the past have been changed within the royals as well, which is terrific for the future generation. 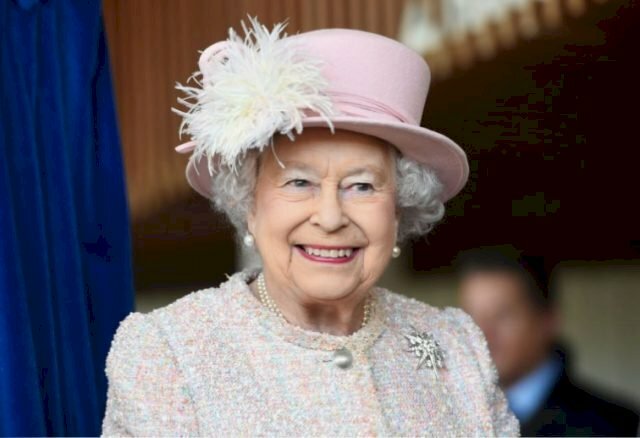 Do you think Queen Elizabeth II should retire soon? Is she setting a good example for her great-granddaughter or just being greedy for the best years of the royals? If you liked this article, share it with your friends while discussing if Prince Charles should take the throne or if it should be given directly to Prince William. See you next time!